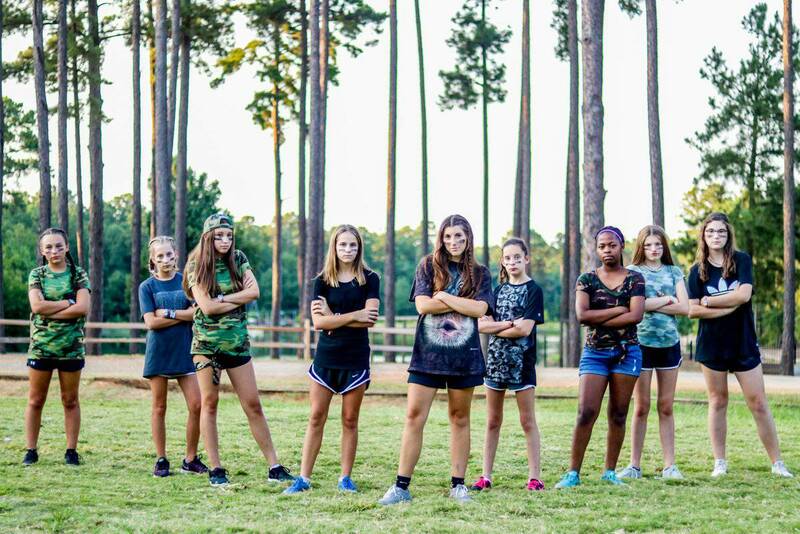 Pine Cove is a gospel-centered Christian camp with locations in Texas and South Carolina. 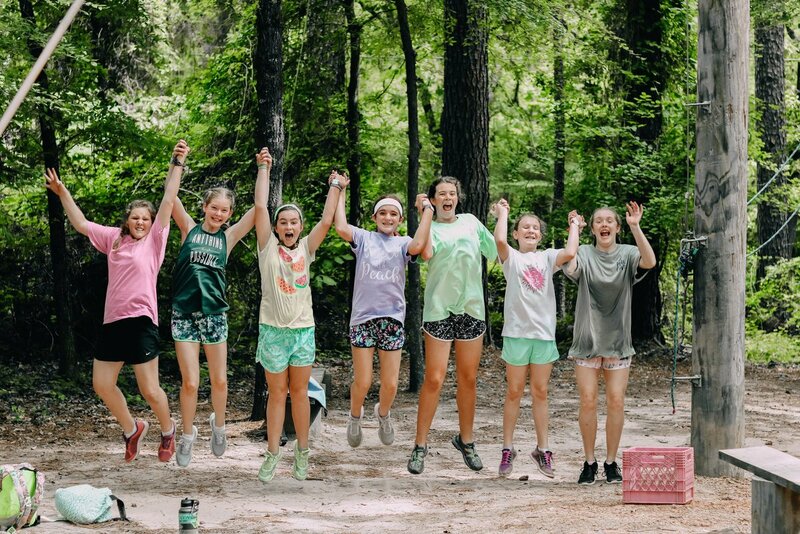 Founded in 1967, Pine Cove serves more than 30,000 campers each summer and strives to be Christ-centered, others-focused, and seriously fun! 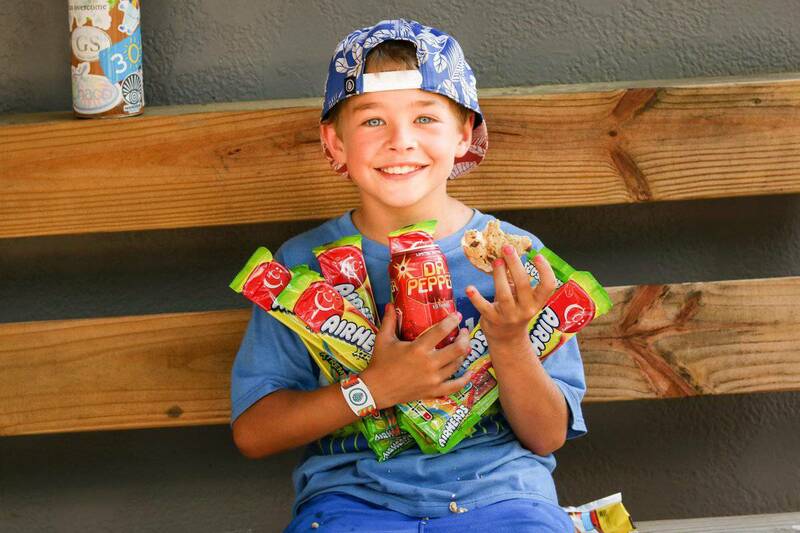 Ask someone about Pine Cove and they might tell you about the hilarious skits. 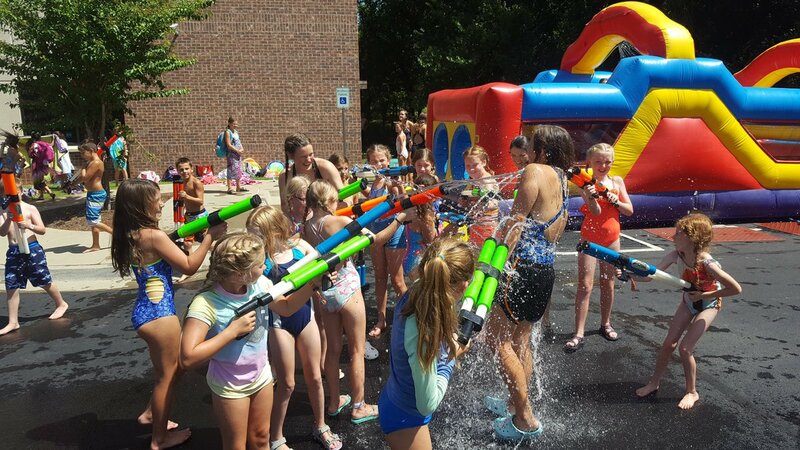 Someone else might mention Bible studies, or maybe how the counselors are constantly serving campers. 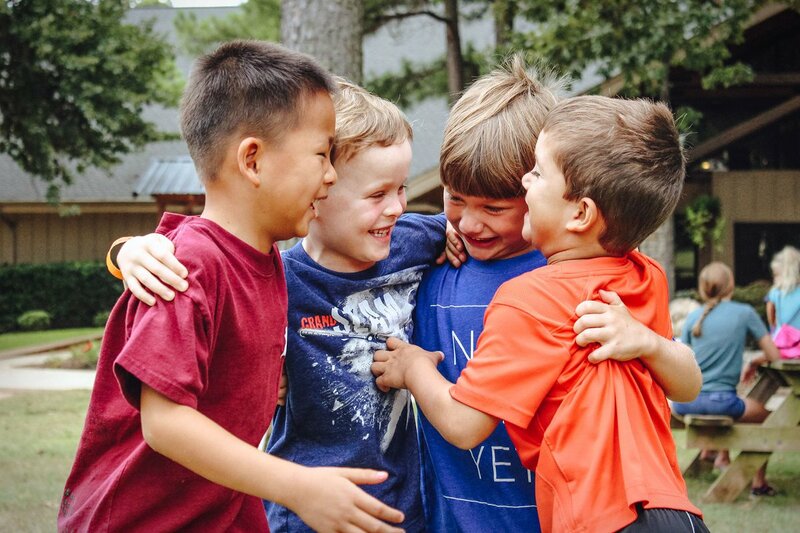 All of those aspects of camp are integral to Pine Cove, and here’s why: everything Pine Cove does grows out of our desire to be Christ-centered, others-focused, and seriously fun.